Season 1, Episode 3. Uploaded by K2SNOWBOARDING. The Bee’s Knees episode from K2 Snowboarding featuring Jordan Mendenhall. Uploaded by K2SNOWBOARDING. 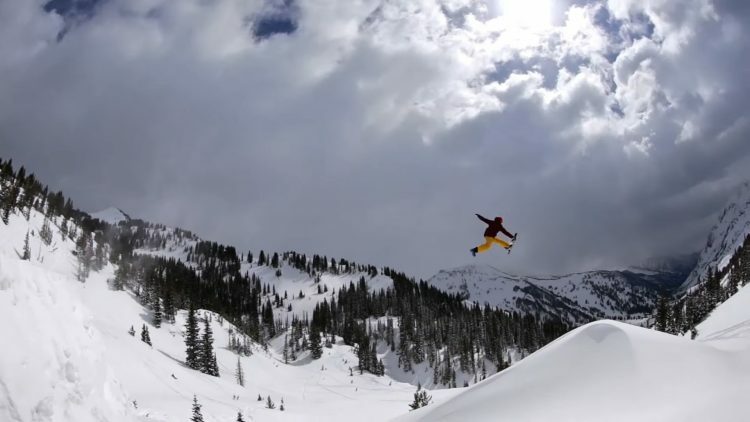 Jordan Mendenhall’s 2013 Shredit video from K2.